Financial Metrics & KPIs PowerPoint templates, backgrounds Presentation slides, PPT Themes and Graphics. 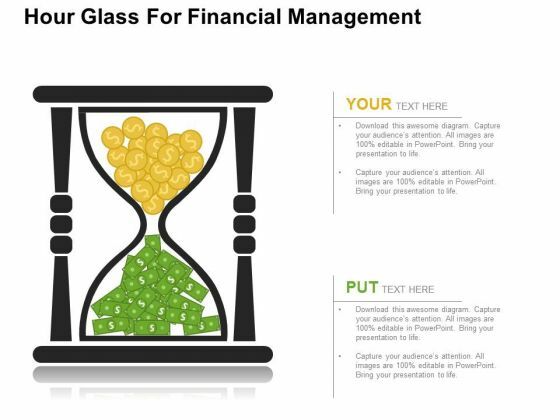 Browse through our vast collection of PowerPoint templates on Financial Metrics and download the one that suits you the best. These templates have been created and deigned by professionals at SlideGeeks.com keeping the latest trends and graphics in mind. With a corporate look, these can be your ideal choice to explain the steps that can help you determine the true financial indicators and key financial metrics and ratios. Even the simpler topics such as basic financial metrics and most common business metrics can be explained using these PowerPoint presentations. You can help your team have a better understanding of financial key performance indicators by including a financial metrics dashboard. You can share case studies as wells such as that of a restaurant financial metrics or a hospital financial metrics. You can impart knowledge about financial metrics through these PowerPoint presentations by highlighting financial indicators of performance and key financial measurements. You can also highlight the key financial performance metrics and defining metrics in quality management. Slidegeeks.com understands that each user has separate needs and hence these templates are left customizable. 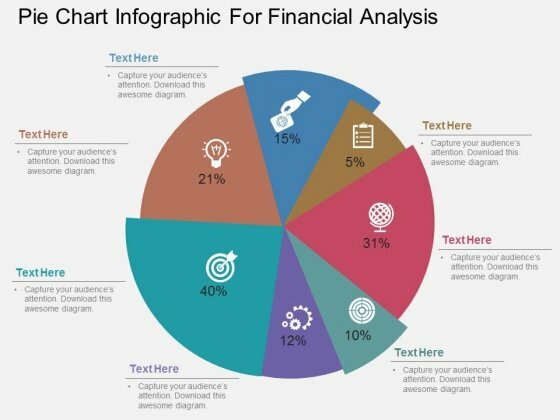 You can download and then edit them freely to blend well with other aspects of your Financial Metrics PowerPoint presentation. This business diagram has been designed with drops displaying financial ratios. 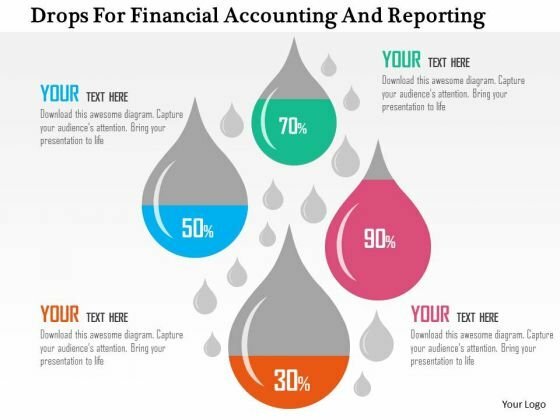 Download this diagram to depict financial and accounting ratios. 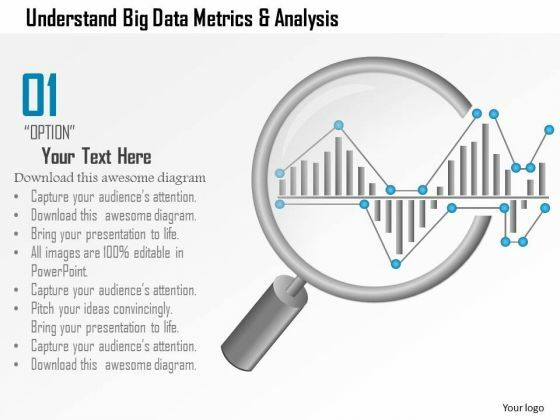 Use this slide to build quality presentations for your viewers.